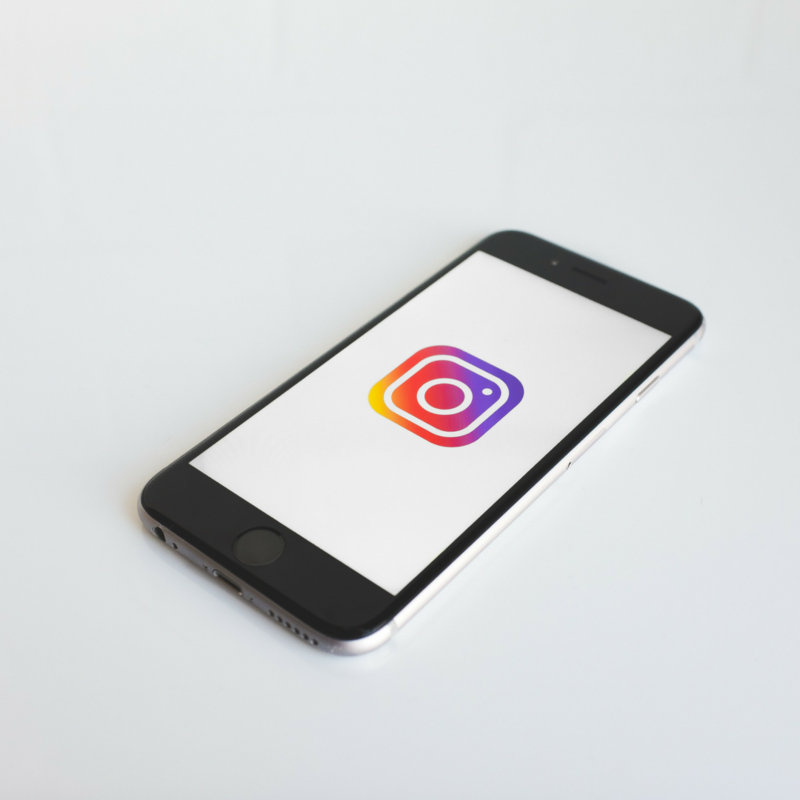 Have you opened your Instagram app lately (let’s be real, you did just seconds ago)? If so, you probably noticed the new Instagram TV option. When you log into the app, you’ll notice a new icon near the messages icon. 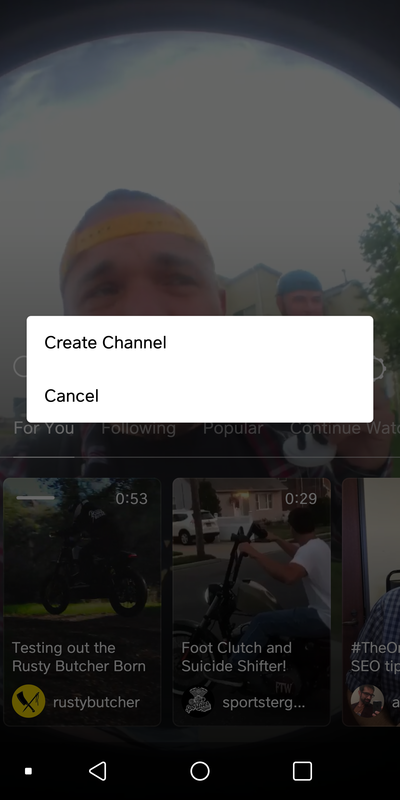 This is the NEW Instagram TV is a home for long-form video. 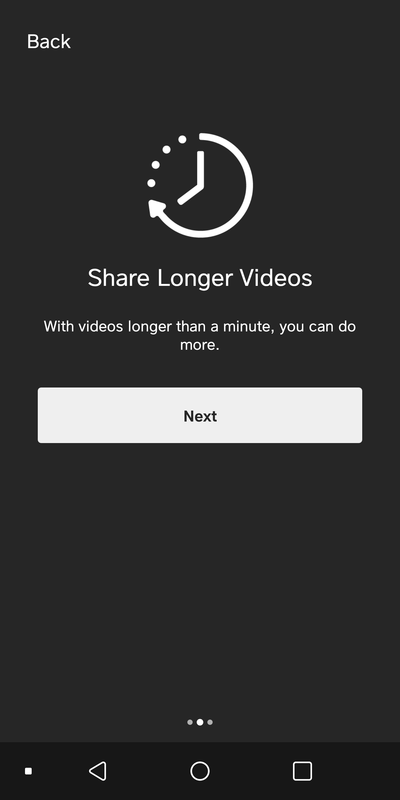 When I log in to IGTV, I see the option to upload video between 15 seconds and 10 minutes long; however, I’ve read elsewhere that video can be up to an hour long. 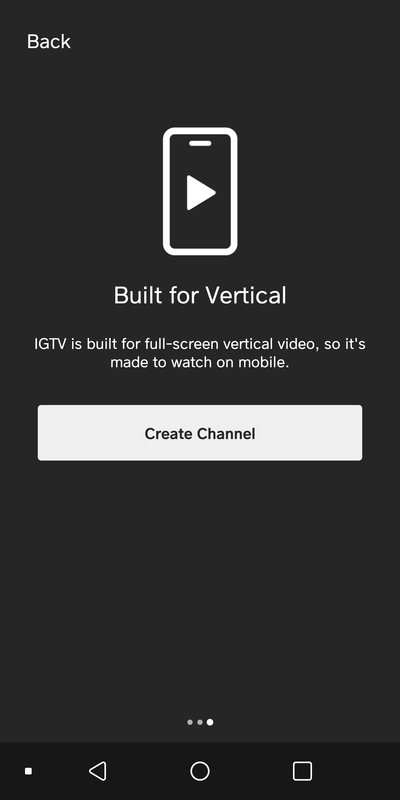 Probably the most distinguishing feature about IGTV is that it supports vertical format videos only. You read that right, no more turning your phone sideways to watch a video. 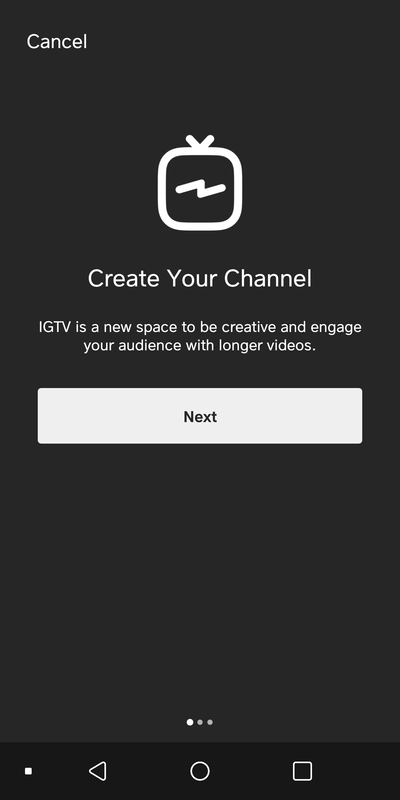 🙌 Like IG stories, IGTV is all about that fullscreen life. Once inside the app, you’ll see the option to watch videos from “channels” rather than profiles. You can search for videos, watch popular videos, or watch your followers videos. It’s a completely different layout than your typical Instagram Feed. Now that you get the gist, let’s create your channel. The process here is relatively simple. First, tap the TV option. Next, in the middle of the screen (near the search bar) tap the settings wheel and you’ll see an option to create your channel. With your channel officially set up, it’s time to get to posting. Record your first videos, maybe even something long form 👀 and get to posting!